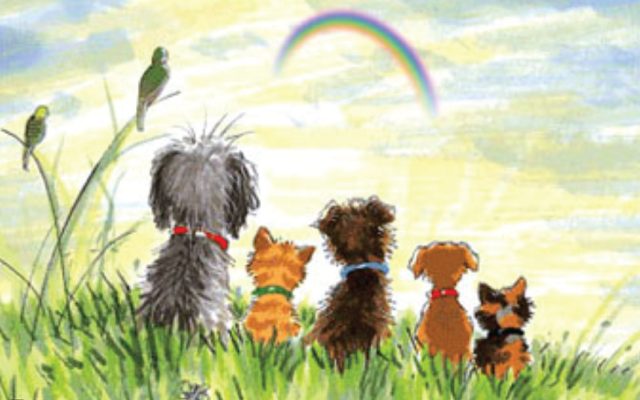 When the bond between you and your pet is severed, the sense of loss can be overwhelming. We would like to invite you to a memorial service Tuesday, May 14th at 6:30pm on our front lawn. 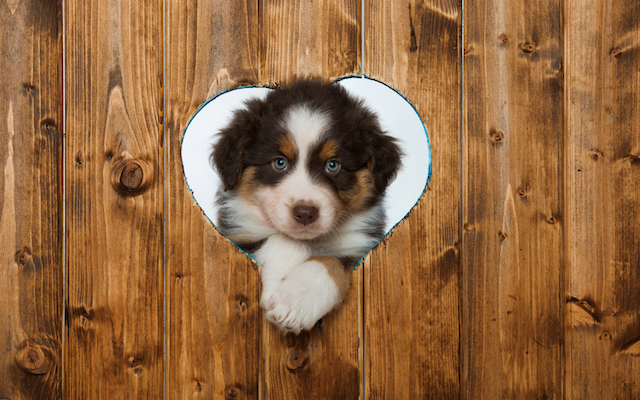 We Are Happy to Announce the Commencement of Our Monthly Puppy Parties! Join Us on the Third Saturday of Every Month for Fun and Socialization! 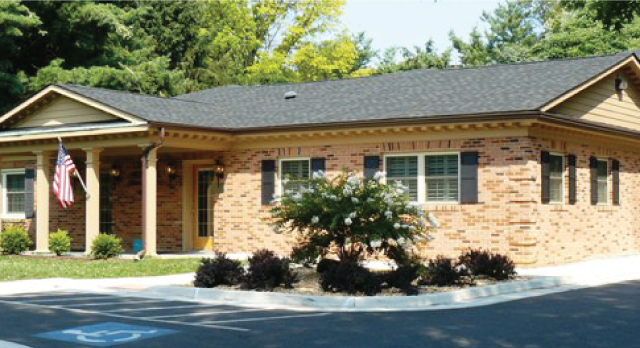 Linden Heights Animal Hospital in Winchester, VA is a full-service companion animal hospital. 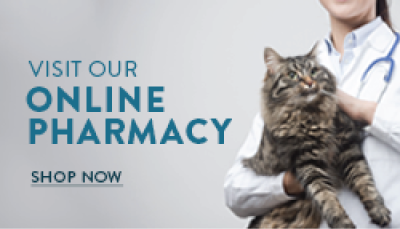 Our veterinarians and caring staff understand the special role your pet plays in your family and are dedicated to becoming your partner in your pet’s health care. 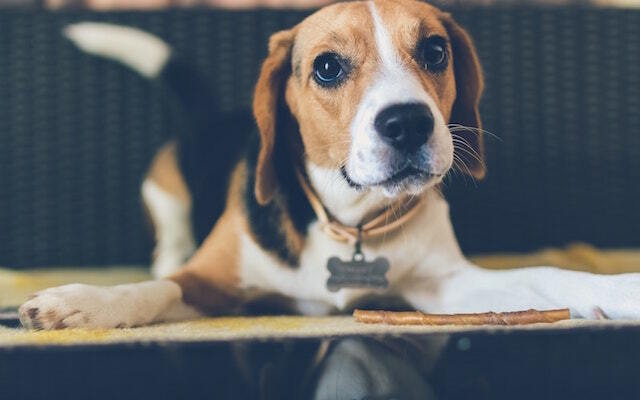 We treat your pet as we would our own. Our goal is to practice the highest quality medicine and surgery with compassion and an emphasis on client education. 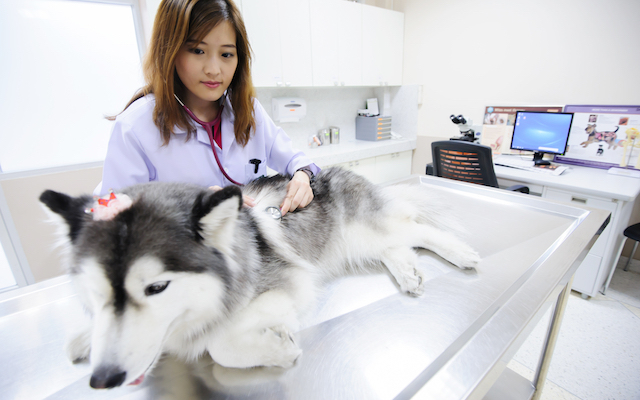 Our healthcare team is committed to providing personal attention to the unique concerns of each individual pet owner. We have many happy clients from the communities of Clarke County, Frederick County, and the Shenandoah Valley and would love to help you too. We want to thank the staff and especially Dr. Andrea for your compassion and sincerity as we said goodbye to Asha. Although he was only a patient here for less than 3 years, your care, expertise, and guidance were the best he had in his 15 years. The “Cat Friendly Practice” is an understatement for Linden Heights. I am so very impressed with your home service and with your compassion. Thank you, too, for the Arbor Tree donation in memory of Asha. Linden Heights crosses the line from business to family. Thank you. You ALL have been so caring and loving to Cassie Lou over the last 14 1/2 years. We could not have asked anything more of you.There are no words to sum up how grateful we are for the loving care, superior medical care, guidance, clean facility and friendly parent service you gave Cassie and us.You are appreciated. Thank you for taking care of “Our Girl”!